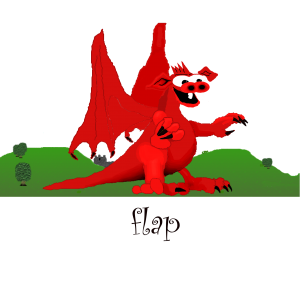 Flap is now on Xbox Marketplace! A range of levels designed for all the family – more seasoned gamers will find the later levels challenging! The game has a linear progression making it suitable for youngsters and the more experienced gamers.